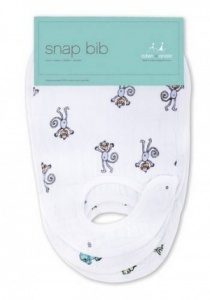 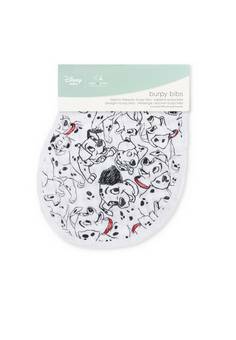 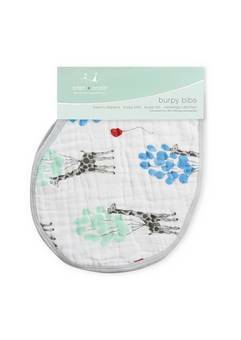 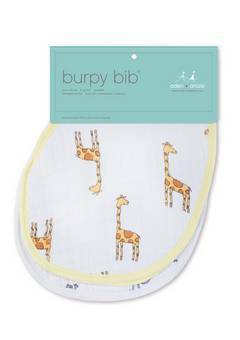 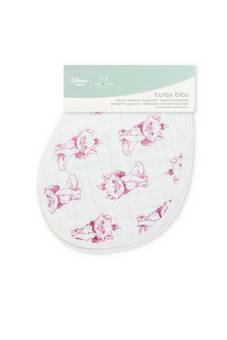 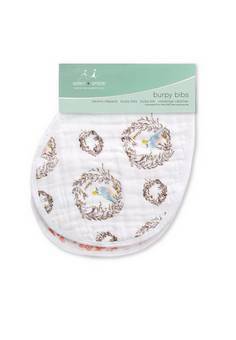 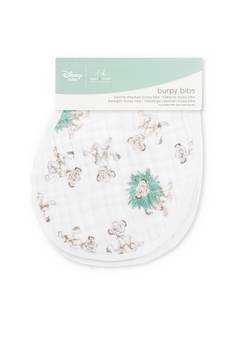 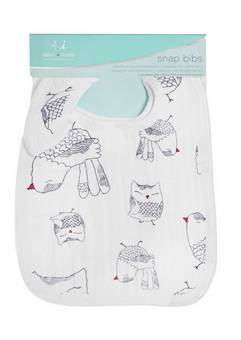 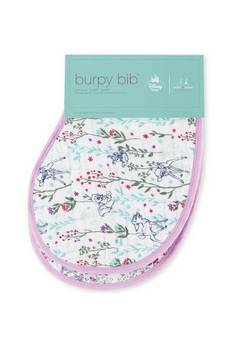 You probably have already have worked out you need Bibs, these burpy ones are great because they are soft round your baby's neck, plus they cover all the places they may drop food! 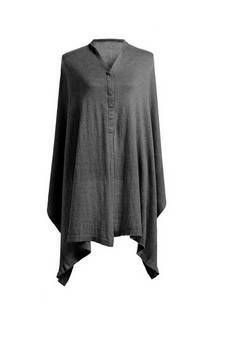 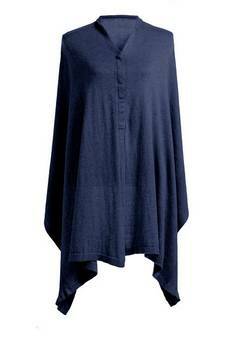 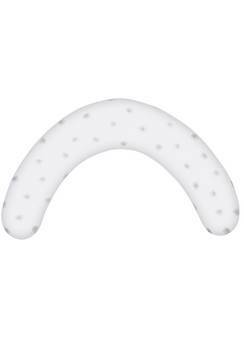 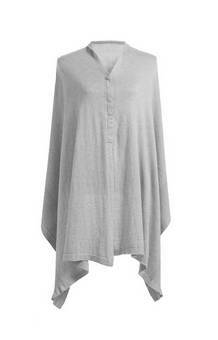 On top of the they are a great kidney shape which is perfect for burping and popping over your shoulder. 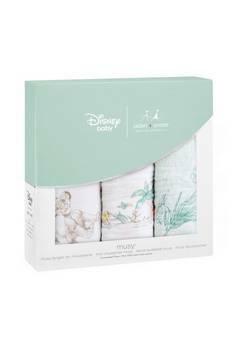 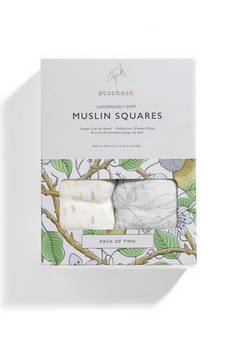 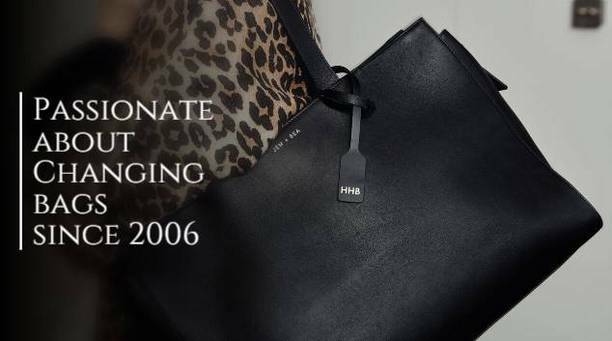 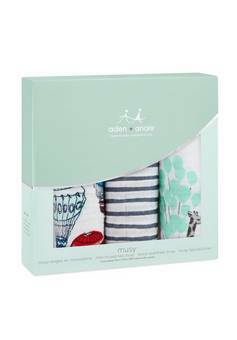 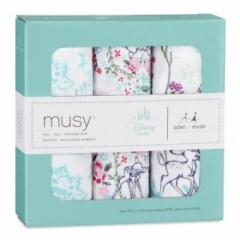 Another absolute must are the boxes of Musy's, square of muslin that are a must in every changing bag. 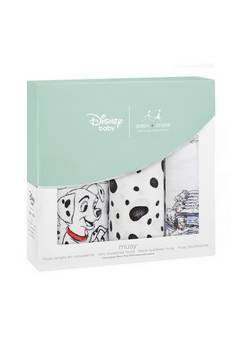 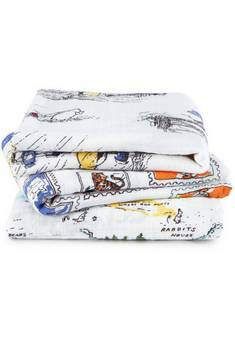 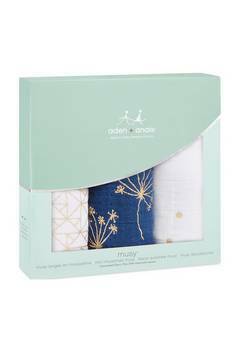 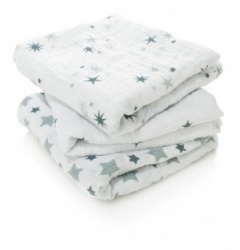 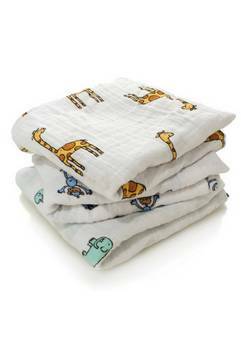 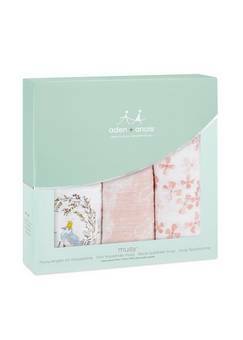 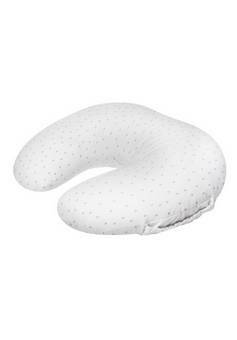 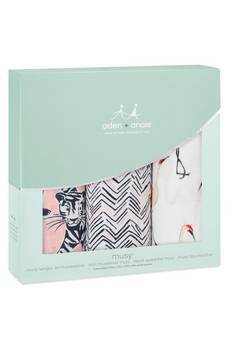 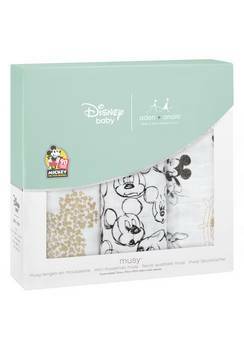 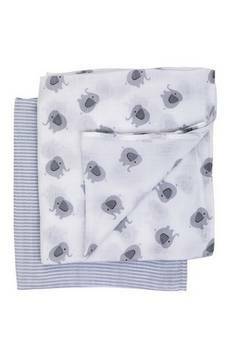 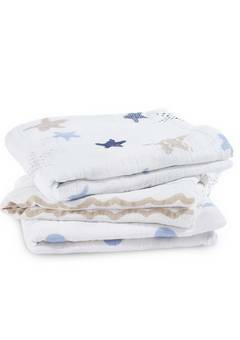 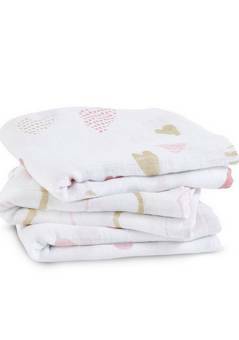 You will use them for everything from nursing baby to burping, they are also great as comforters. 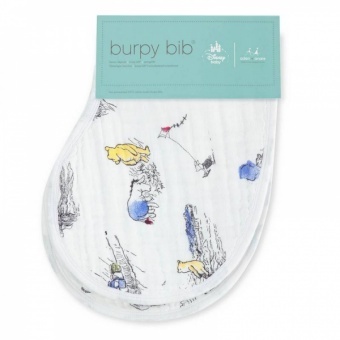 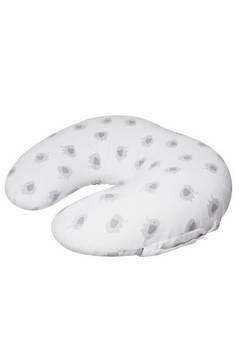 Whether you are nursing yourself or not these purflo feeding cushions make a great support for your back and the baby, just another thing that makes life a lot easier for you and gets you comfortable in those early days.